Did you know that many of your common household cleaning products contains hidden toxins and chemicals that are dangerous to health? Nobody ever expects that there will be toxic chemicals in cleaning products, but these are just some of the dangers of household cleaners. 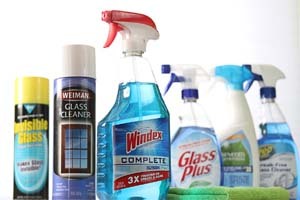 It is not something anyone likes to think about or talk about, but everyday household cleaners have more dangers hidden in them than one would expect. Are you aware you’re using poisonous cleaning products? These cleaners are made to keep homes cleaner and more sanitary, but these cleanliness benefits come with a few disadvantages. The cons of keeping your house clean come in the form of toxins hidden in some of the most popular, commercially available, cleaners. 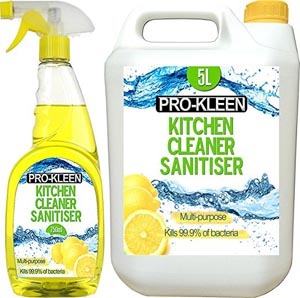 Whilst there are many toxins and dangerous chemicals in a wide variety of cleaning products, I want to highlight the following eight which are the most commonly hidden toxins in your home and household cleaning products. This is in just about any product that is labeled antibacterial. Besides wiping out all bacteria, including good bacteria, it is dangerous to water sources and algae. This chemical is found in hand sanitizers, dishwashing soap, and hand soaps. The AMA (American Medical Association) has found that these do not make people healthier. As a matter of fact, triclosan could be responsible for the resistance that some bacteria has to antibiotics. It has become immune to them. The Mayo Clinic online states that triclosan is not more effective than ordinary soap and water at cleaning. It is just one of many toxic household chemicals. The EPA (Environmental Protection Agency) considers it to be a potential carcinogen that can also cause hormonal problems in humans. Healthier Option: If you have to use hand sanitizer, use one with alcohol only. To combat dryness, use a moisturizer following the hand sanitizer. Use soaps and dish detergents that contain ingredients that you can pronounce. Most people already know that ammonia is poisonous when mixed with bleach. It’s toxic gas can cause a person to faint or become dizzy. Some people have asked me does dish soap contain Ammonia? Not usually, dish soap is more likely to contain Triclosan. Ammonia is a common ingredient in window cleaners but it is also a widely-used stand-alone cleaner for floors. 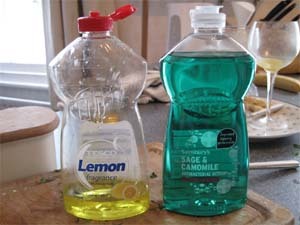 Health Risks: Avoid cleaning products that contain Ammonia if you want to save your lungs and your ability to breathe. Again, for anyone with asthma, this is a really big toxin to steer clear of. It’s one of the really nasty toxic household chemicals. Constant exposure to it can cause chronic bronchitis. It can also be a sole cause of asthma. Healthier Option: Instead, toss your ammonia out. Replace it with something that you can get from your liquor cabinet. Vodka is a great disinfectant and a terrific polishing agent. You can use it on mirrors, shiny surfaces and you can even clean toilets with it. Don’t drink it while cleaning though, or you might not get too far! These are found in cleaning products such as air fresheners, soap, shampoo, and also in vinyl floors. 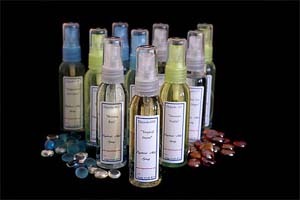 If a label says a product contains fragrances, this usually means it contains phthalates. According to the Centers for Disease Control, this is a material that helps plastics become flexible and that more studies need to be done to confirm the harm they can cause to humans and domestic animals. That is not a good sign. A good thing to do is to avoid any cleaners that have fragrances. Health risks include disruption to the endocrine system. The Harvard School of Public Health conducted studies showing it reduced sperm counts in men. Exposure happens through inhalation, but it can also occur when these toxins are in detergents or soaps. When the skin is exposed to phthalates, there is no defence against them. They enter the body and can affect organs. Healthier Option: To avoid exposure to phthalates, choose organic products. If you want a fresher smelling home, use essential oils such as lemon, lavender or peppermint. Combine several drops with distilled water and spray a light mist through the air. Another great way to freshen your home is by having houseplants in each room. Plants such as Garden Mum & Boston Fern naturally clean the air. 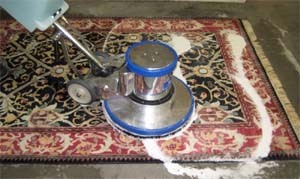 Perchloroethylene or PERC is not found in most everyday cleaners but you will find it in any carpet cleaning products or spot removers. If you have your clothes dry cleaned, they have most likely been exposed to PERC. Risks To Health: Inhaling it from freshly dry-cleaned clothes or freshly cleaned carpets is the main way of being exposed to it. This is a neurotoxic substance. The EPA considers it to be a possible carcinogen, but why take chances? There are people who have been exposed to dry cleaning businesses that they live near. They become dizzy and uncoordinated. This is enough of a problem that the EPA has determined that this possible carcinogen be phased out by the year 2020. Healthier Option: A good alternative is to take your clothes to a cleaner that uses eco-friendly carbon dioxide cleaning methods instead. Use castile soap on clothing stains before washing. 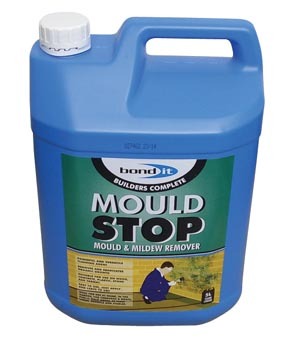 It is a great, natural spot cleaner. Chlorine is safe enough to swim in so it cannot be all that bad, right? Too much exposure to it is not good at all. Most people avoid drinking water from their taps because city supplies often contain traces of this toxin. It is used, ironically, to purify the water supply. You will find this in scouring powders, mildew cleaners, and toilet bowl cleaning products. Health Hazards: It can irritate the respiratory system and it is a hazard to the thyroid gland. It can even cause serious problems related to this important gland. Staying Safe: To be on the safe side, there is a cleaner called Bon Ami. Is Bon Ami toxic? No it’s safe. It’s like Comet and will scrub surfaces clean but it contains only safe and non-toxic ingredients. Is Comet cleaner toxic? Good question! I’m not sure, but I know Bon Ami is safe. You can also use baking soda or vinegar to clean and scour surfaces and get rid of stains on toilets, tubs, and sinks. You would be right to continue avoiding drinking your tap water but you can also install filters on your faucets. Install one on your showerhead so that you can avoid having your skin get exposed to chlorine, too. You will find this toxin as the main ingredient in window cleaners. 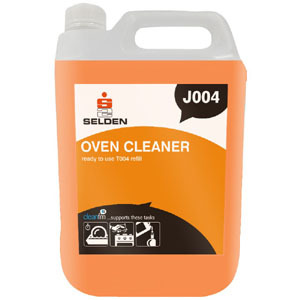 It is also popularly used in multi-purpose kitchen cleaners. It gives cleaners a sweet smell but this solvent is anything but sweet. 2 Butoxyethanol cleaning products contain glycol ethers that can cause sore throats. There are no laws that require cleaning product manufacturers to list this toxin on the label. This makes it one of the most sinister of the eight hidden toxins in cleaning products. Health Risks: It can cause liver and kidney damage as well as pulmonary edema. If you have used it in the past without cleaning near an open window or near ventilation, you have probably encountered the toxin in higher levels than in a workplace. The EPA has standards for levels of 2-Butoxyethanol in workplaces. While the EPA would not recommend this ingredient for a domestic environment, it certainly does not have standards for the levels allowable in a home. Safer Alternatives: Mirrors and other shiny surfaces can be cleaned perfectly with diluted vinegar and newspaper. Baking soda and water can make an excellent scrub. Need to have a fragrance? That is not a problem. Add a few drops of essential oil to a mix of vinegar and baking soda and come away feeling fresh and smelling a nice fragrance in the air. QUATS or Quarternary Ammonium Compounds are found in antimicrobial products. 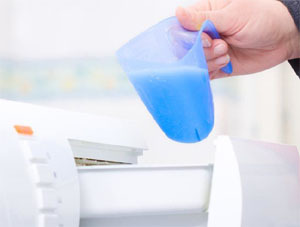 Any fabric softener or softener sheet will often contain this ingredient. A household cleaner that is labeled antibacterial also usually contains this ingredient. Health Risks: The risks to humans and domestic animals include irritating skin and killing off good bacteria. Dermatitis is also a common side-effect of being exposed to QUATS. The worst hazard of this toxin is respiratory disorders. People who were healthy before constant exposure to this toxin have developed asthma. Those with asthma find that the exposure to the ingredient worsens the condition. Healthier Options: What can you use as alternatives to this? Everyone wants clean clothes that smell fresh. Substitute fabric softeners with vinegar. 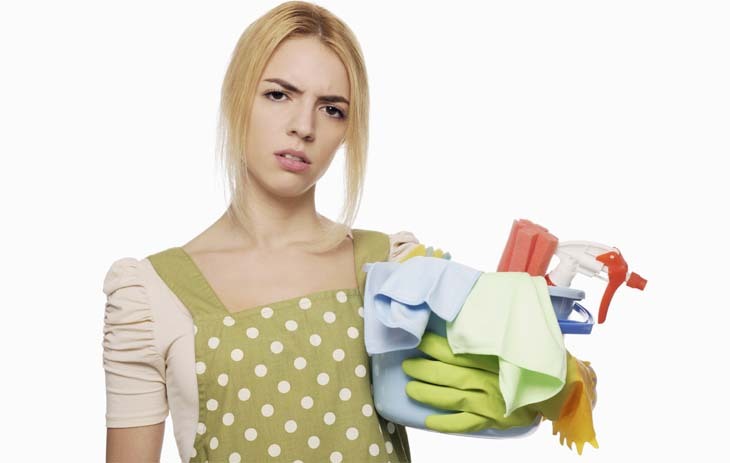 While white vinegar has a somewhat unpleasant smell, it only emanates when it is wet. When it evaporates, so does its odor. It makes a great fabric softener and it gets any soap that is left behind out of the rinse cycle. It even stops static clean. Use white vinegar as other types can stain clothes. The ideal solution for preventing laundry detergent allergies and skin rashes from fabric softener is to use an eco-friendly method of washing your clothes using magnets. If you want a cleaner that will act as a disinfectant, and sometimes this is a need in the bathroom or kitchen, use tea tree oil. Mix essential tea tree oil drops with some vinegar and water. Put it in a spray bottle, and you have yourself an all-purpose product that you can use without any worries all around the house. This is also known as lye which is a highly corrosive substance. It can cause skin burns if it is touched. If it goes near the eyes, it can burn them, too. Risks to Health: Exposure is caused by skin contact or by inhaling it. It is often found in drain cleaners and oven cleaners. The mildest side effect of this toxin is a sore throat – one that lasts for days. This is just one of the side effects of inhaling cleaning products, there are many more! Safer Alternative: Get your baking soda out and mix it with some water to become a paste. Apply it to your oven inside and scrub. It can get rid of plenty of grime and grease. A great way to unclog a sink is to sprinkle a handful of baking soda in the drain. Follow it with white vinegar. It foams up and powers out the clog. Finish the job by pouring some boiling water down the drain from a kettle and you can forget about Mr. Plumber forever.